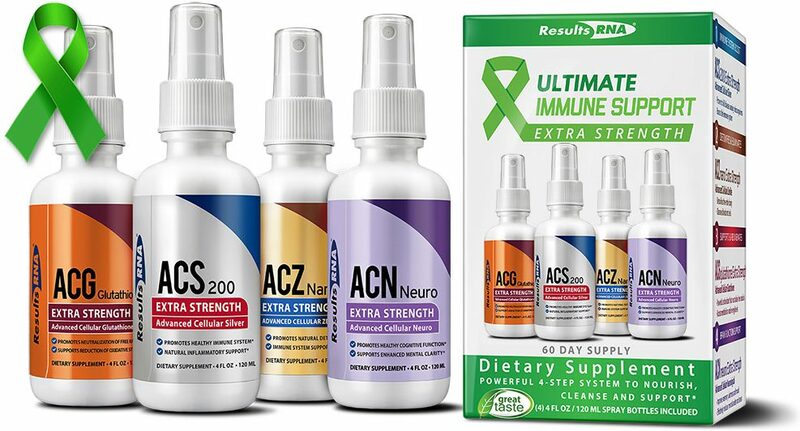 The Ultimate Immune Support System provides comprehensive support for optimizing the body’s natural immune response, a healthy inflammatory response and the ability to neutralize oxidative stress. † †Results May Vary. 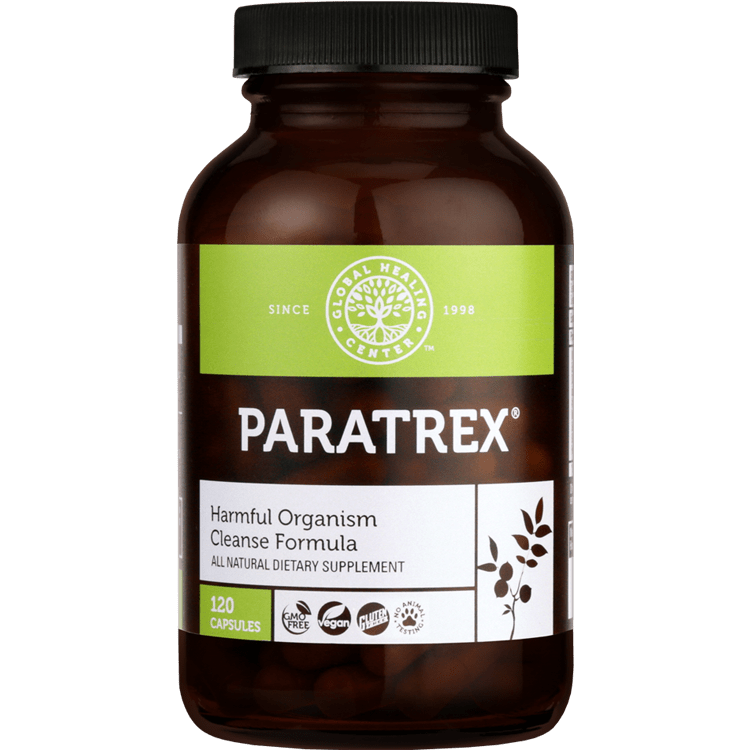 Livatrex is a herbal liver support formula containing powerful herbs which can help support detoxification and normal function of the liver and gallbladder. †2 fluid oz †Results may vary. ACS200 Extra Strength provides 200 parts per million of uniquely energized silver molecules, which are suspended in “wetter water” - a proprietary micronutrient transport medium that is 43% lower in surface tension, enabling rapid absorption and penetration through all biological systems. †Results may vary. 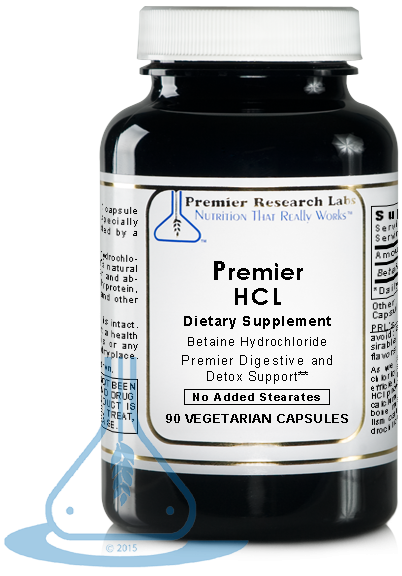 Latero-Flora probiotic can help maintain a healthy colon and digestive tract and aids in populating the complete digestive tract with beneficial bacteria. 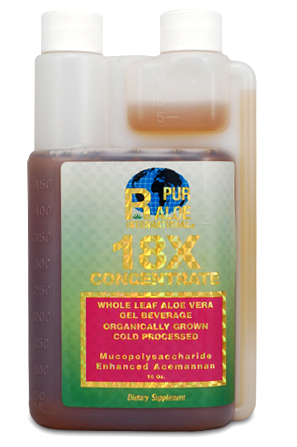 Latero-Flora has shown significant effectiveness in helping to control Candida and Yeast Infections and to build a healthy immune system.† †Results may vary. Xeneplex is an organic coffee/glutathione suppository that takes the place of a coffee enema and a glutathione I.V.! 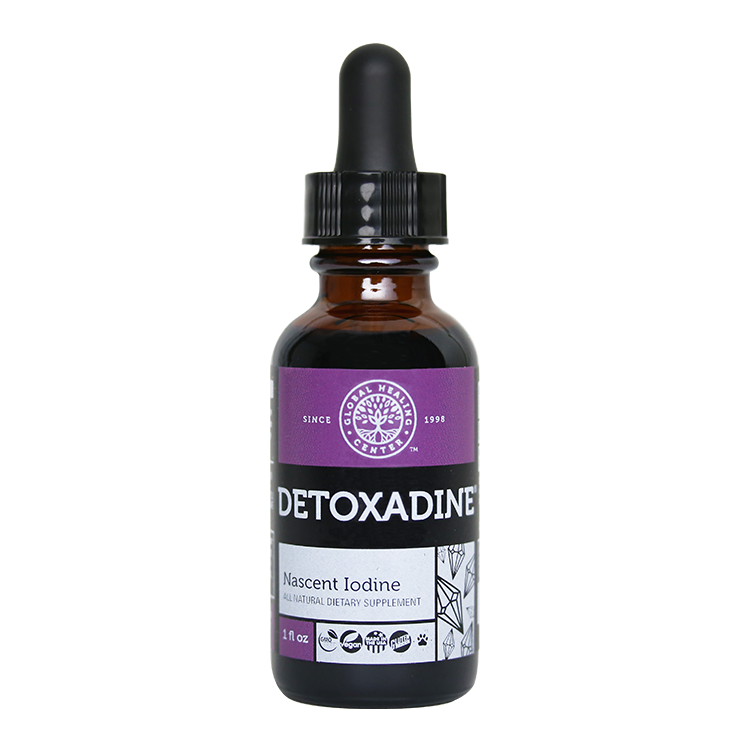 Xeneplex provides state-of-the-art supplementation to support detoxification protocols and assists in the detoxification process by supplying free glutathione. Ships directly from the manufacturer. 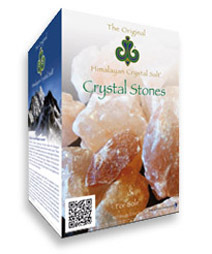 Himalayan Crystal Salt™ with ionic minerals is the cleanest and most useful form of salt crystals in the world. 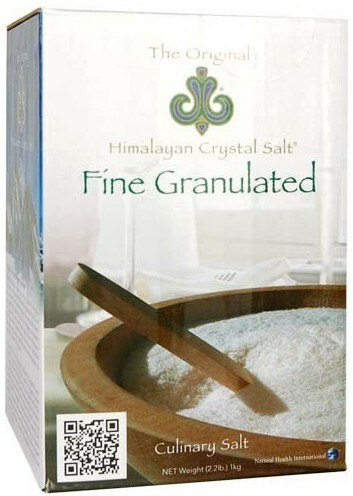 This fine granulated crystal salt works wonderfully in salt shakers, recipes and for use in the Oasis Neti Pot for all-natural sinus cleansing. The larger Original Himalayan Crystal Salt® stones represent the most perfect geometric form and embody a perfect state of order within the structure. Colors vary from translucent and colorless to beautiful shades of light pink to darker red. Great for making Sole.† †Results may vary. 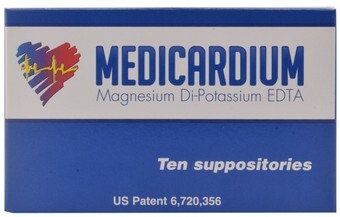 Medicardium is the first over-the-counter product that allows anyone to enjoy the benefits of EDTA suppository chelation in the privacty of their own home--without the needles. 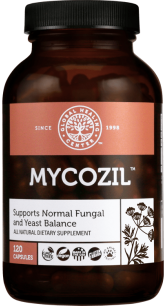 EDTA chelation has been shown to remove heavy metals and calcifications. Ships fresh from the manufacturer. †Results may vary.